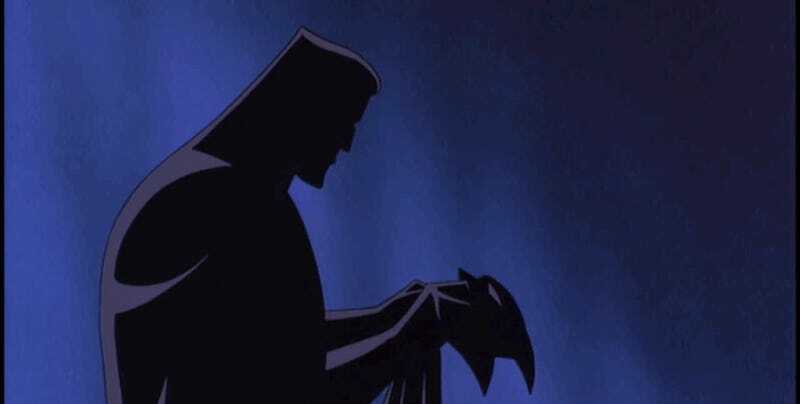 If you’ve been holding your breath waiting for Batman: Mask of the Phantasm to get a high-definition release, you can finally exhale. The classic animated movie will finally be out on Blu-Ray soon. 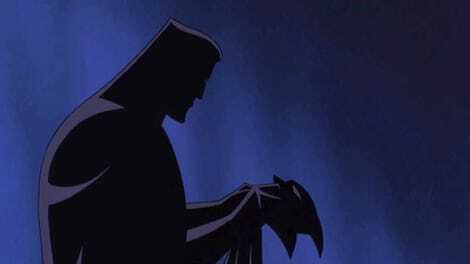 Mask of the Phantasm is one of the most fully realized portraits of both Batman and Bruce Wayne ever committed to film. It’ll be great to take it all in again—or for the first time, for some—in a remastered format. "I didn't count on being happy"
You Know There’s Already a Good Batman-Superman Movie Out There, Right?